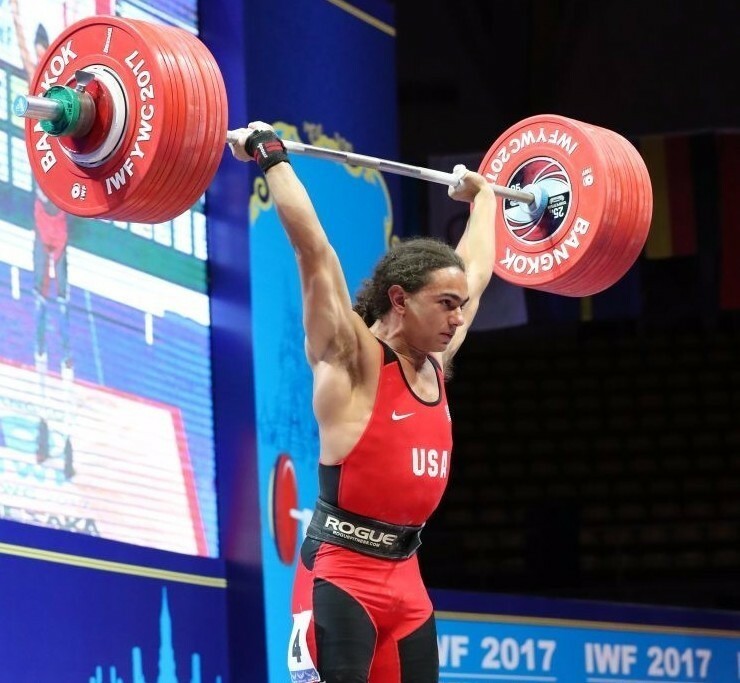 I got to watch a couple sessions of the Olympic Lifting Pan American Games last week and it was really amazing to see some of the best lifters in the world! My favorite were these darn youth lifters! 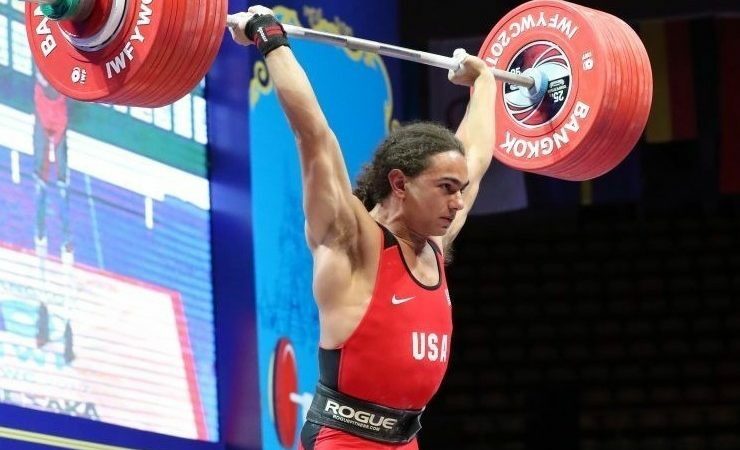 Some that stuck out were Maddy Myers, a familiar CF girl who is ridiculously strong and this other 17 year old, Harrison Maurus, who recently visited SPS a couple months back, made insane weight look so easy. They posted that his 186kg clean and jerk “wasn’t near his max”, so I went on youtube and found his youth world record 192 kg clean and jerk! Check it out! 1.) His back and torso maintain tension and there is no deviation off the ground. 2.) He brings the bar in to his hip with his lats. 5.) On the jerk dip, he stays on his heels until hips are extended and doesn’t drop forward whatsoever!